For our business clients, we provide legal services to form, operate, and maintain business entities of all types, including limited liability companies and corporations. We will work with you to ensure that your business entity best meets your ongoing needs and provides you with the best tools for liability protection. We are able to help you to compare and contrast the tax implications, operational differences, and overall impact of the different forms of business entities. 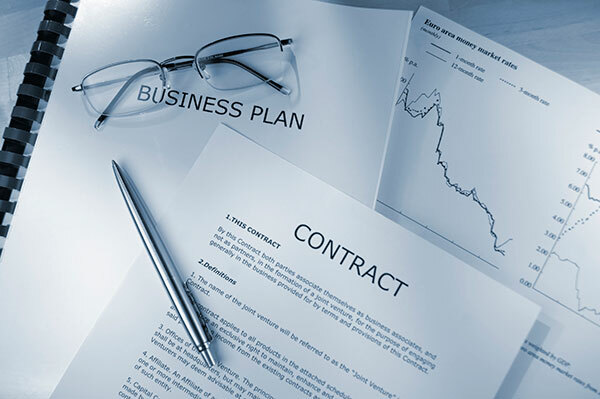 We will help guide you to the form of business entity that best meets your needs and goals. We will provide guidance and tools to help make the role of maintaining the legal requisites of your business entity as simple and efficient as possible. We provide our clients with an annual review and include draft meeting minutes, if required, to best ensure your business entity is meeting its requisite formalities. As challenges arise while in business, our staff can often help with questions, drafting andor negotiations regarding leasing, contract disputes, and collection matters. With our targeted civil litigation services, we are able to represent clients in pursuing or defending disputes between your business and its customers or vendors. Contact our office now to further discuss your business formation or operational needs.